Running for over 127 years, the Casino Show is one of the signature events of the Richmond Valley area, located in the Northern Rivers of New South Wales. 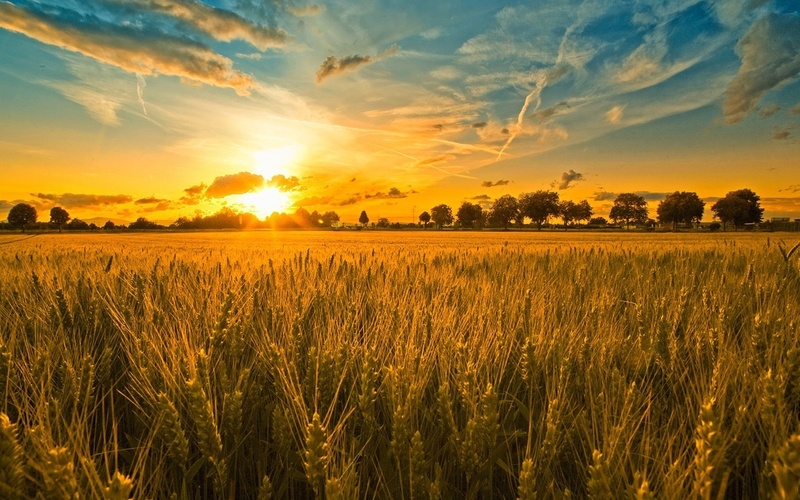 It is a grass roots event which embraces the agricultural foundations of the show movement. 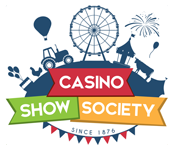 The Casino Show promotes local and interstate producers and exhibitors with an array of events such as cattle judging, horse events and demonstrations, poultry exhibitions, a range of art and crafts, as well as providing a carnival atmosphere with side show alley and market stalls.